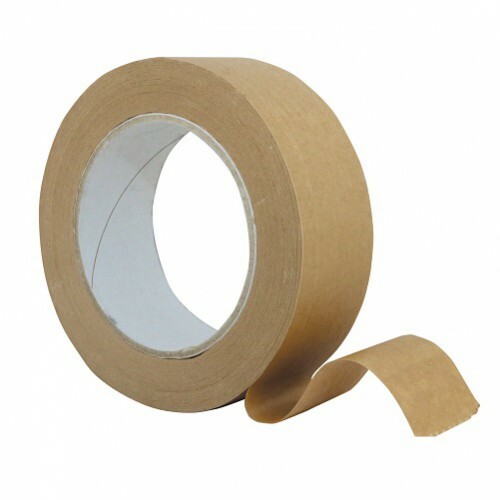 This product is ideal for sealing the back of framed pictures. It has a 70gsm paper with a long-lasting, non-ageing very aggressive adhesive system. It is very flexible and sticks to itself very well, producing a neat professional finish quickly and effectively. When the tape is on the frame, store the frame in a warm dry place. The Eco 25 paper will absorb airborne moisture and wrinkle if stored in a cold or damp place.